Fatigue can be caused by many things including anaemia, insomnia, a low blood count, or an under active thyroid to name a few. 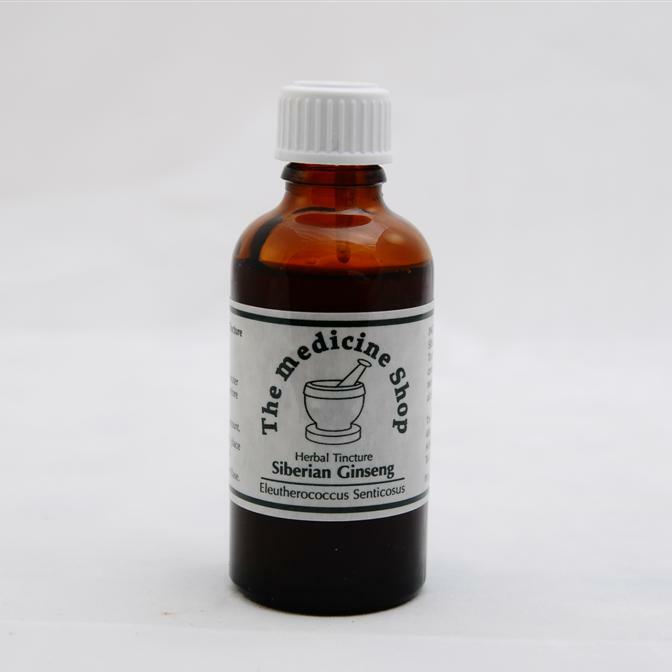 If it is a temporary occurrence then try some Siberian Ginseng and Total Health high strength multi vitamin & mineral tablets to correct any deficiencies you may have. It is advisable to have a full set of blood tests done by your GP to ascertain what the problem might be. If you have already had these done and the GP says, there is 'nothing wrong with you' it maybe that you are suffering with food intolerance, and will need to come into Our Clinic to be tested. An essential combination of minerals and vitamins and antioxidants that help provide the body with the fuel it needs to reach peak performance. 25% of any tablet is lost during the digestive process, and in older people the loss is greater. 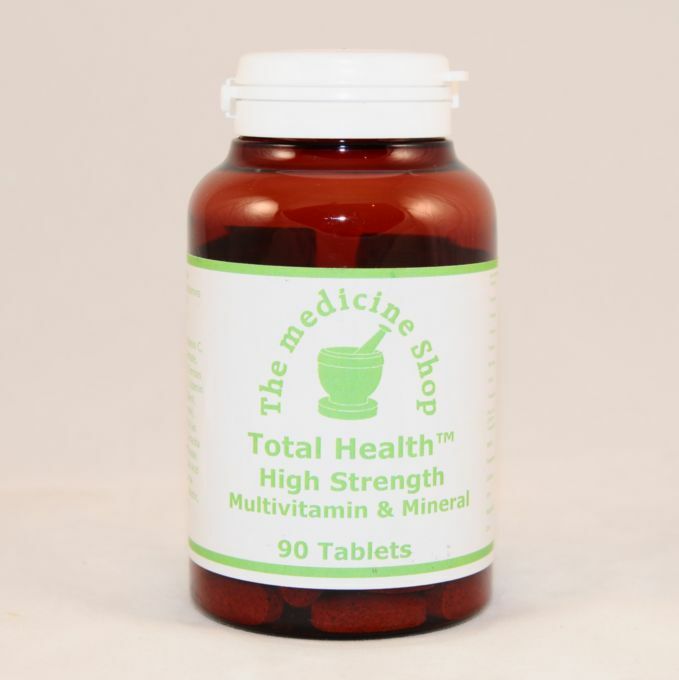 We recommend anyone over 50 with a health issue should take this liquid multi vitamin. 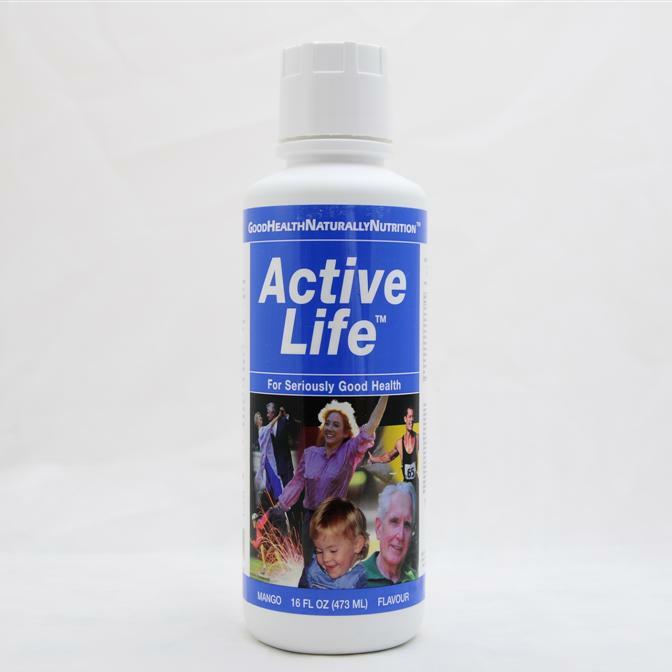 High strength multivitamin & mineral tablet – used instead of our liquid supplement Active Life. Essential for giving the body the fuel it needs to reach peak performance. If after 12 weeks you notice no improvement, go to FOCUS ON CANDIDA. If you suffer from at least 2 or 3 of the symptoms listed as well as your fatigue, it is highly likely you suffer from Candidaisis.